There is a wide range of curriculum designed for the education of the two year old. Early years settings' practitioners or parents are bound to often find themselves undecided on what constitute the best suited curriculum for the children in their care. Many things should be taken into consideration when opting for a curriculum. Not all children, especially at that age, learn at the same pace and some flexibility should therefore be at the core of the two year old curriculum. This is particularly true for early years or preschool settings which are accountable for the foundational education of children and which may potentially cater for children with various abilities and diverse developmental age. Here are reviews of the most efficient and complete top recommended 2 year old curriculum packages for teaching. 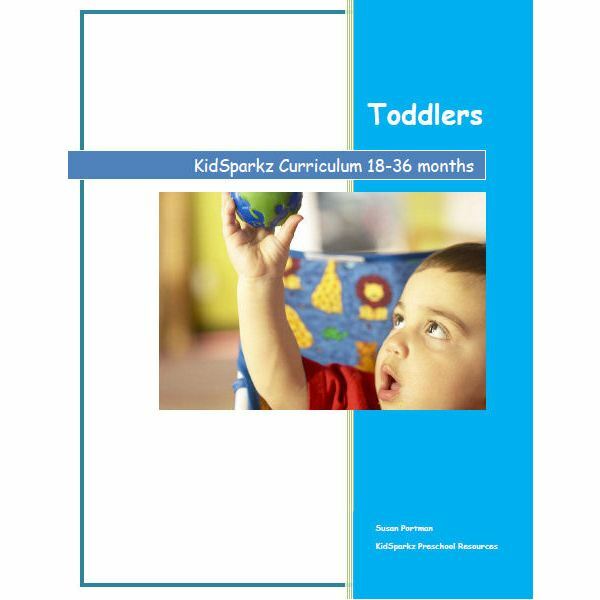 This toddler curriculum is designed for children from 18 to 36 months. It includes over 60 themes of interest to young children, which can easily take at least a year to cover. It is particularly complete in the range, width and quantity of materials and resources it contains. Each theme consists of written activities, games, pictures or photos. This curriculum package caters for young children's all around development by offering opportunities for creative arts through specifically designed activities, songs and finger plays activities, language and early literacy activities, number and logical thinking activities, science and nature related activities, sensory discrimination exercises and physical development activities. 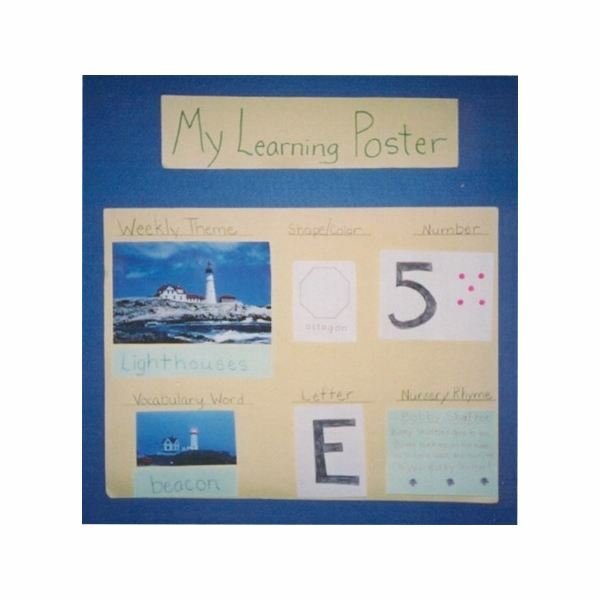 It also contains several posters including one for each theme and some for the teaching of the following basics: letters, numbers, colors and shapes (4 sets of each corresponding to different age group within the 18 to 36 months bracket). There is also a list of appropriate easy to find books (normally in stock in the library) provided. the good news for teachers or parents is that it is simple and easy to use and does not require much preparation. All teaching supplies needed can easily be found in your classroom or in your house. This curriculum fulfills current learning and curriculum standards for the age range it is designed for and it is based on the Washington State Standards and NAEYC (National Association for the Education of Young Children) recommendations. This curriculum is ideal for preschool settings. It is thorough in terms of the areas of learning it covers and in terms of the variety of materials on offer, which is prone to suit most children's needs while being adaptable to every child's developmental age and particular abilities. It is downloadable and comes in Adobe PDF file format at the current cost of $35 (while original price was $69.95) or in CD/DVD version at the current cost of $40 (instead of $75). You can purchase either item online by following this link: https://www.kidsparkz.com/catalog/item/7915923/8507920.htm. Hands On Homeschooling Curriculum for the two year old child is an extremely well structured curriculum. Nevertheless, you have the flexibility to adapt it to your children's needs. Although initially designed for homeschooling it is used in day care centers and preschools. 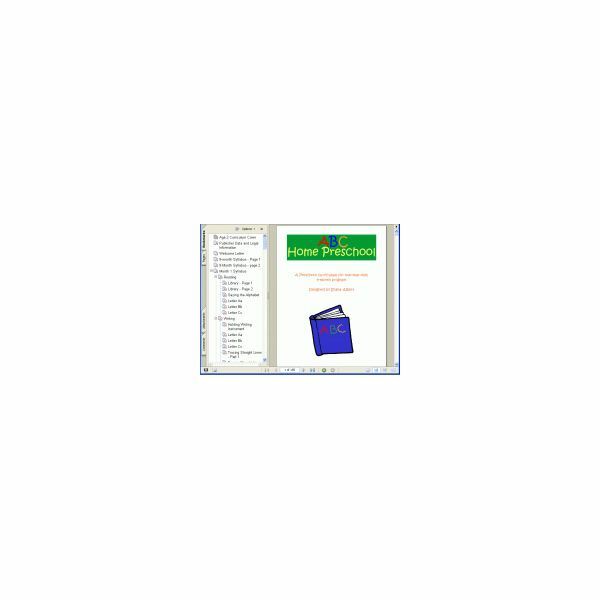 It contains useful information for the educator on preparation and planning as well as a yearly overview of the lessons. It offers appropriate materials and resources including lesson plans and alternate activities. Teaching according to this curriculum is very thorough and include the following areas of knowledge and development with concrete teaching ideas for each month of the year (From September to May): Phonics, reading and writing; Readiness skills; Arithmetic; Science and Health; Bible and spiritual growth; Social Studies; Music; Physical movement; Manners; Personal care. Age appropriate guidelines for assessment in each of these areas of development are given. The 2 year old version cost $80 and you can purchase it online by following this link: https://www.handsonhomeschooling.com/order_page.htm. Although thorough and well designed, this curriculum is not as good value for money as Kidsparkz Toddler Curriculum described above. This curriculum is designed for age 2 to 4 and therefore you can adapt it to suit your children's particular needs and abilities. Designed by Katrina Lybbert, a mother who homeschooled all her children with great success, it is ideal for homeschooling but could possibly be used by preschool teachers. It aims to teach the basics in a fun and informal way. It is divided in weekly themes and daily activities around that theme and follow a similar pattern, a color, a shape, a letter, and a number each day. On top of that, a poem each day or the same for the week depending on whether your child likes repetition or change, and a song for the week. The suggested activities also contain ideas for fine and gross motor skills development. Its simplistic structure is bound to make it accessible to most children regardless of abilities. Although it does not a priori seem to cover the areas of basic scientific knowledge, thematic topics suggested informally fulfill this gap with lessons about the wind, and the sun and stars for example. However, social studies do not appear to be included or even informally touched upon in the weekly suggested themes. Nevertheless, it is free and 26 weeks worth of materials are available online at https://www.letteroftheweek.com/Preparatory.html. pe off curriculum workbook, the second one consists of the same material in a downloadable version, which makes it therefore more suitable for preschool settings, and the last one consists of a CD. This curriculum includes five subjects: reading, writing, arithmetic, science and social studies and it contains 9 months worth of teaching. There is a huge difference in cost between the 'wipe off workbook' ($139) and the downloadable one ($29.99), or CD ($39.99) which should be considered carefully. Although the former is reusable, it is designed for the use of one child at a time while the latter two can cater for several. Moreover, while all three versions have the same content in essence, the downloadable one and the CD have an activity supplement, which makes them better value for money. One of the downside of this curriculum is that it is a priori purely academic and does not seem to offer opportunity for creative development such as art or music. You can purchase your preferred type of this curriculum online by following this link: https://www.abchomepreschool.com/products.php?category_id=14. Which Curriculum Package Should You Go For? All these suggested top recommended 2 year old curriculum packages rated here will help you plan adequately for your child or children's education. However, some may be more suitable for homeschooling than preschool settings while others are better value for money than others. Although these curriculums are quite thorough, different emphasis is put on diverse areas of learning and this is also something you may wish to consider. It is up to you to decide which you think is more suitable for the child or children in your care and this article should help you make an informed choice before you buy!